EndNote X8 is free for MU students. Log in with your pawprint to MyServices and find EndNote under "software." EndNote X8 costs $30 per year for MU faculty and staff. Order EndNote here. X8 will allow library sharing with up to 100 other users. Versions X8 and X7 will be cross compatible so X7 users can share with X8, and vice versa. An activity log has been added so users can easily track changes that others are making to a shared library. Icons across Mac & Windows have been updated to better represent their action. David Beversdorf, MU Associate Professor of Radiology, Neurology, and Psychology and Associate Editor of the Elsevier journal Research in Autism Spectrum Disorders. 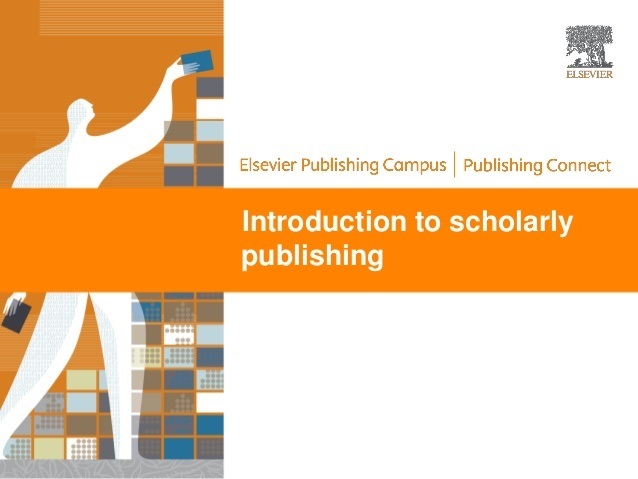 This workshop provided an overview of the academic publishing process in the sciences and the social sciences, including best practices to get your paper published.